Combined heat and power (CHP), or cogeneration, refers to a simultaneous generation of electricity and useful heating and cooling from the combustion of a fuel or a solar heat collector. Heat that is normally wasted in conventional power generation is now being used as renewable energy, which is an important contribution to global heat and electricity demand. • High overall efficiency by utilising heat that is normally wasted. • Reduced risk of network losses, because CHP systems are located near the end user. • Reduction of CO2 emissions. We know that safe and reliable energy supplies are fundamental to our customers. 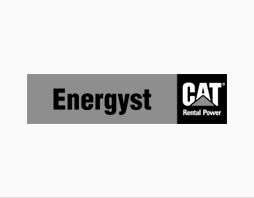 That is why at Energyst we are continuously improving our fleet and developing innovative new rental equipment to be able to provide the best possible solution. 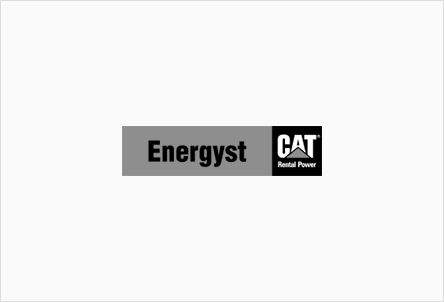 We supply energy rental solutions that allow you to re-use the heat generated by gas-powered generators and so reduce your costs with this highly efficient technology for supplying energy locally. For more information about combined heat and power solutions, contact us.